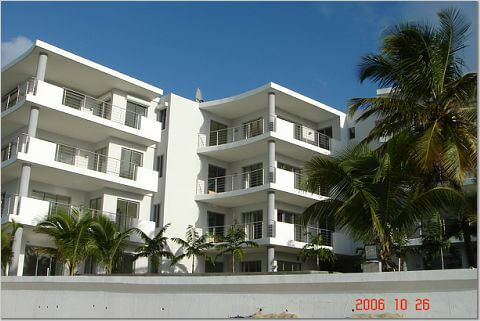 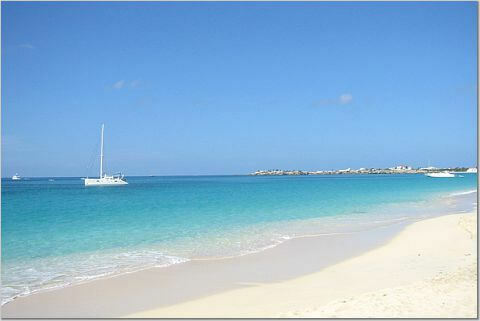 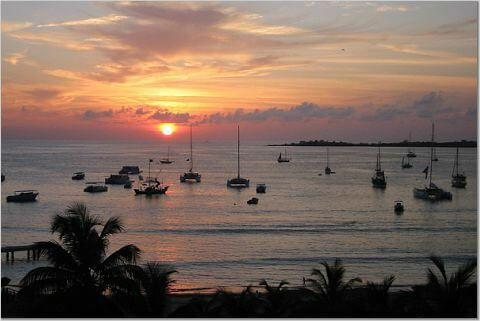 Rendezvous is a luxurious 2 bedroom, 2.5 bathroom condominium located directly on the Simpson Bay beach, Dutch St Maarten. 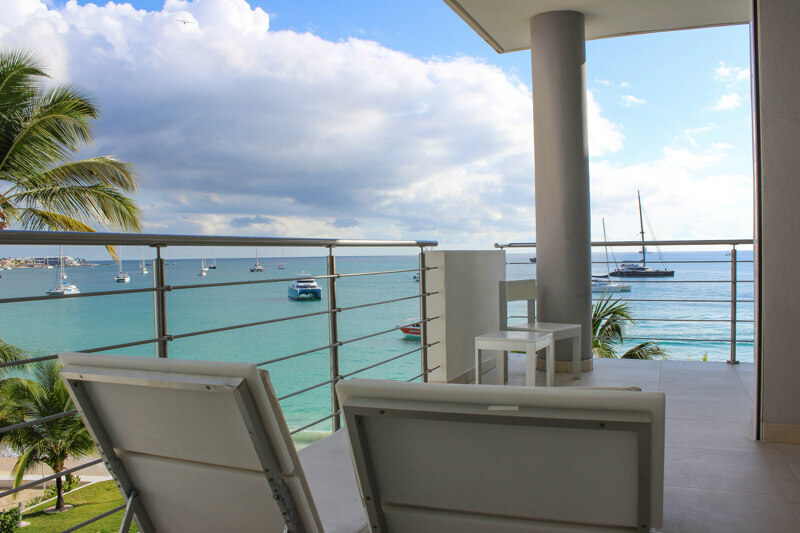 This exquisite condominium is part of the elegant “Las Arenas” Development, a new and attractively-appointed twelve-unit building with infinity swimming pool adjacent to the beach, gated premises, secure covered parking, rich landscaping, and unparalleled construction details. 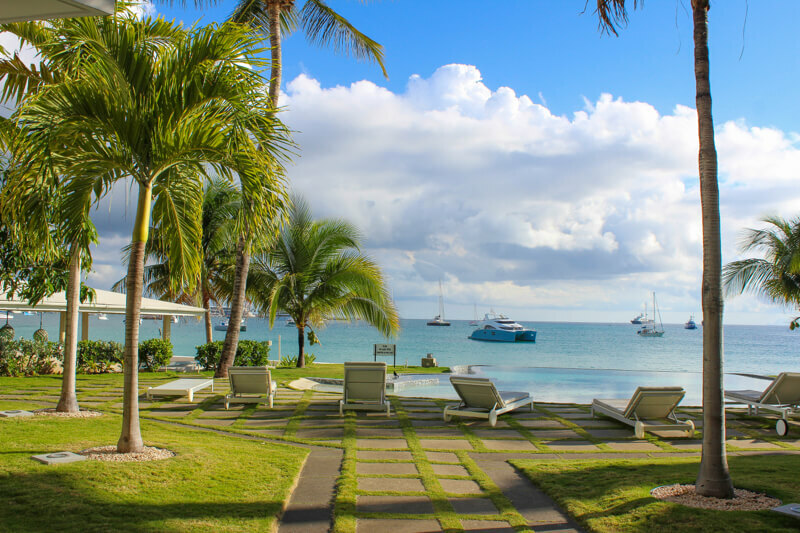 From the moment you set foot inside the gated courtyard of Las Arenas, you know that this is a special place on the least-crowded beach on the island. 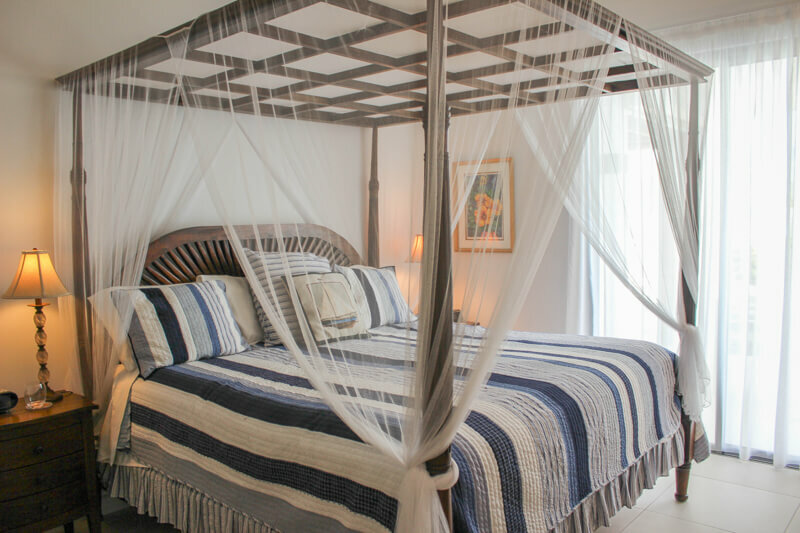 Rendezvous offers 2 king-size bedrooms with en suite bathrooms and a spacious living area with open floor modern kitchen with breakfast bar, all with gorgeous views of the Caribbean Sea and the Isle of Saba. 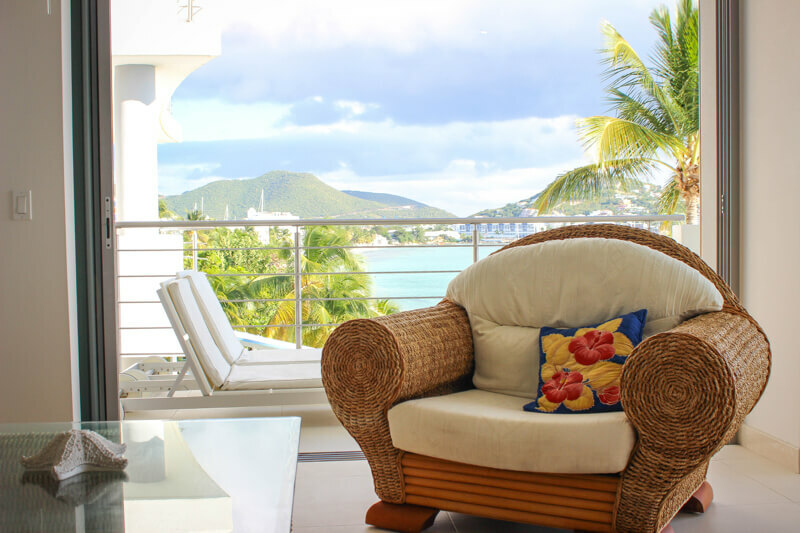 The graciously appointed West Indies style furnishings add to its appeal. 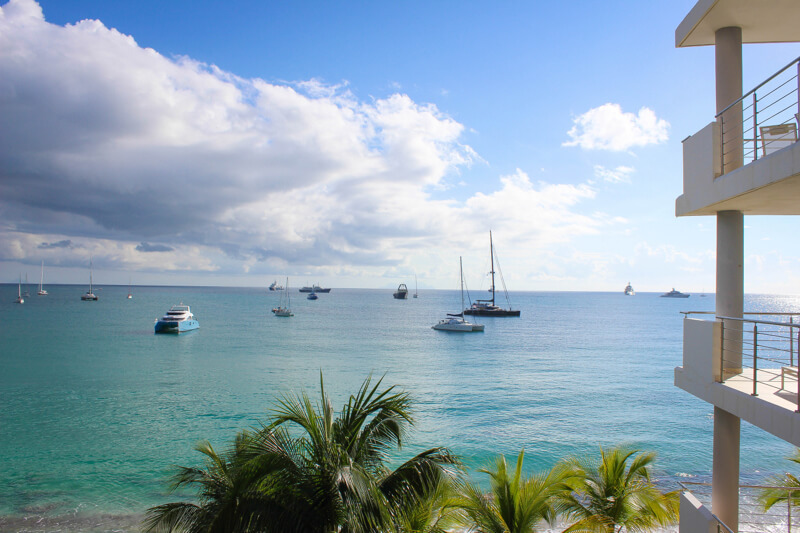 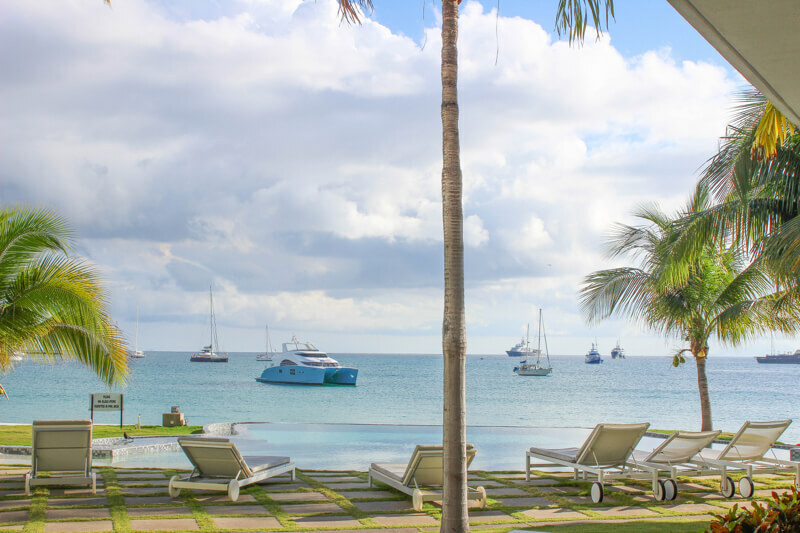 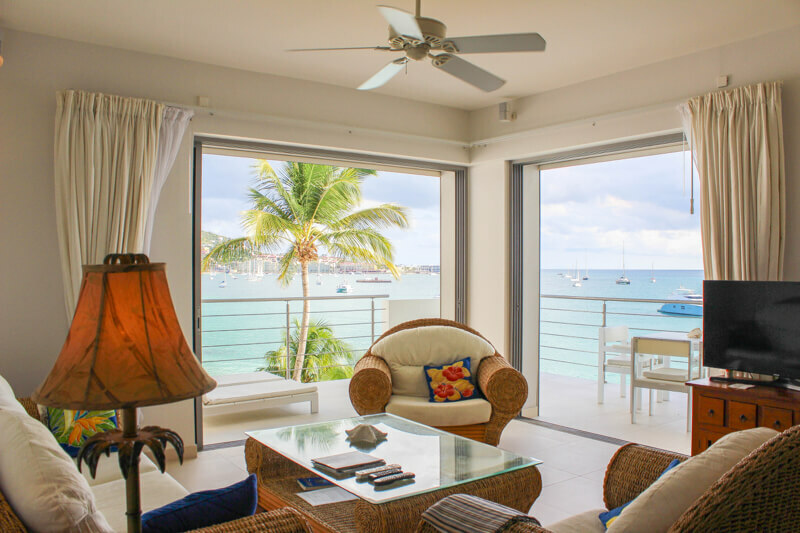 Each room opens to the terrace with breathtaking views above the tropical gardens, infinity pool, sandy beach and azure blue seas of Simpson Bay. 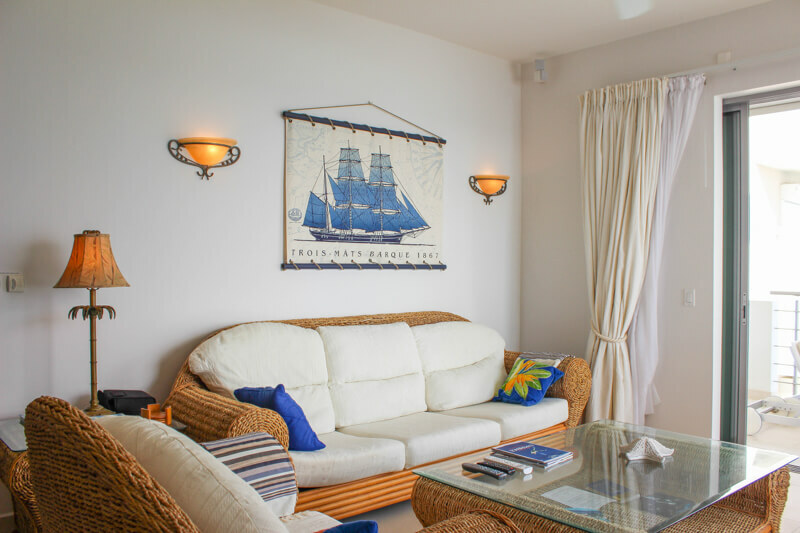 From the artwork to state-of-the-art technology, Rendezvous will exceed your expectations for a dream vacation. 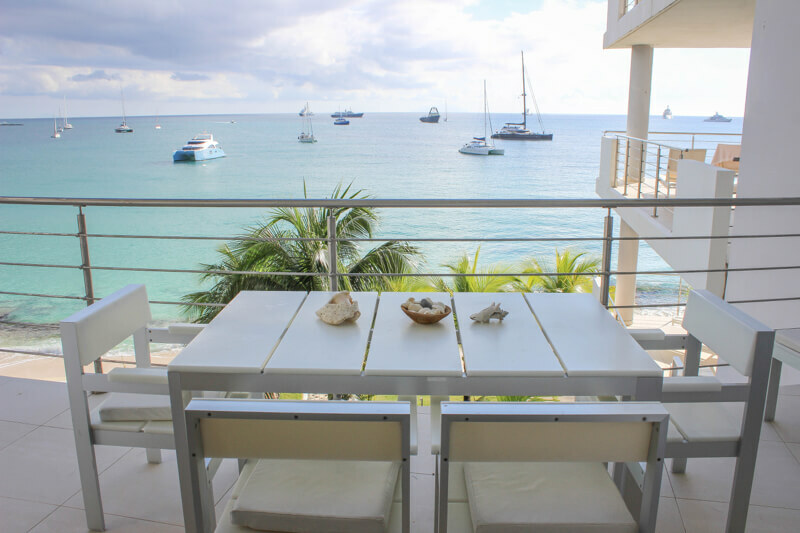 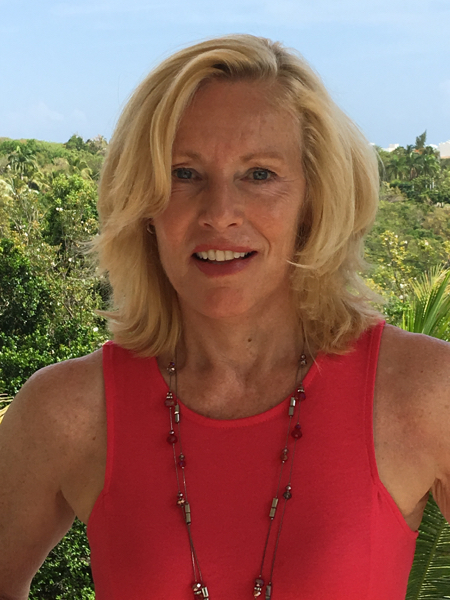 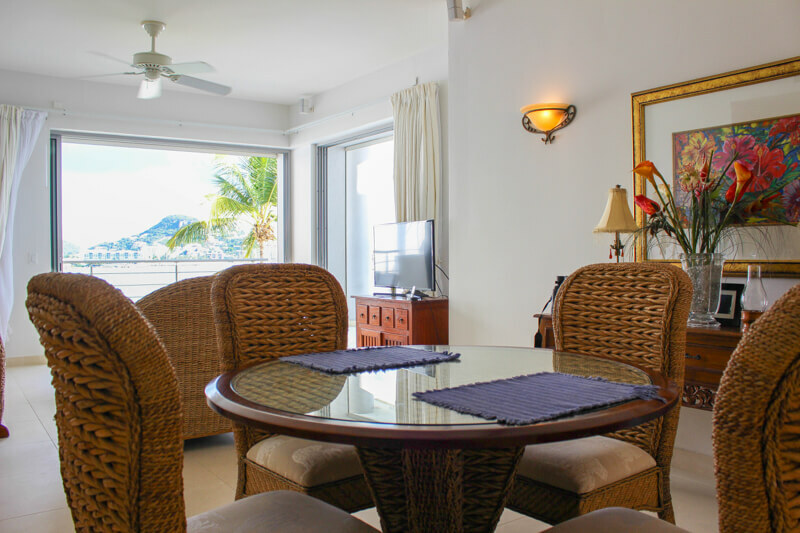 Elegant living & dining area with West Indies style furnishing offers wonderful ocean views. 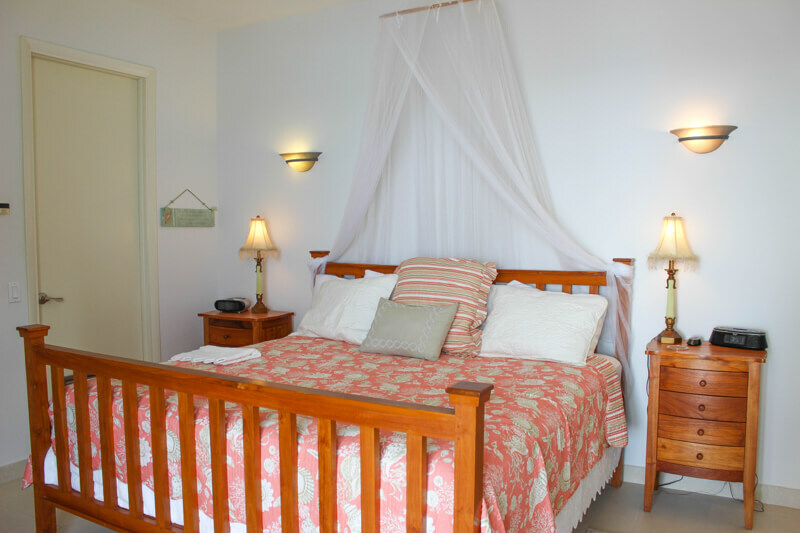 There is central air conditioning, ceiling fans and dining table seating for 4 persons. 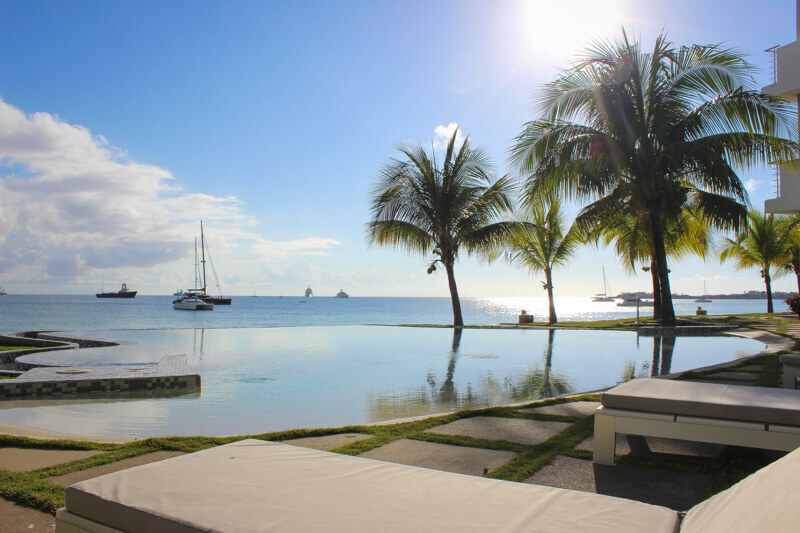 In addition, there is an outdoor dining area for 4 persons where you may enjoy the wonderful tradewinds while enjoying a sumptuous meal.